I've been talking to ebmerc as of late about broadening our doll horizonts So I would love to have a thread where people come and post pics of their dolls that don't have discussion threads (yet). We have one for Barbie, Novi, Disney Princess, Bratzillaz, Lalaloopsy, Mystixx, Pullips, Once Upon A Zombie, BEGoths - did I miss anything? Well, if it isn't one of these dolls or if it's a big group shot of several dolls - please feel free to share! 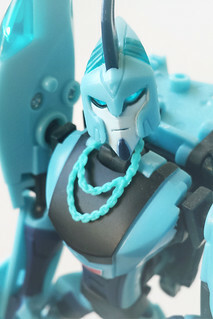 You can also include action figs if you want to! That reminds me of a comic series I'm probably not allowed to mention here Good start! Ahaha I know exactly which one you're thinking of. Her arms light up blue and are transparent like ice when she sings Let It Go. The sound quality is amazing.She sings A Capella in a different key. Her hair is good quality but it is taped in the back to keep it in place.Of course like most Elsa dolls, she just has the cheap light blue rubbery shoes that have no support at all. Also her arms can only extend and bend in front of her. They don't have impeccable limb rotation like other dolls to be able to pose them. She has hinged knees like the 2012 dolls with screws in the knees. She cannot stand on her own so you have to position her just right for her to stay upright. Her on/off switch is under her right arm, technically close to her waist. She has blue painted on underpants and her lower half looks like Barbie or Ken dolls but with articulation in the knee. Her dress is good quality satin and glitter but my only issue is how much glitter gets on you when you handle her. Her dress had those little plastic fasteners. I never could understand why they put them on and fasten her train of her dress in front of her body for ALL of the Elsa dolls. Her faceup is amazing! She looks the most like her movie counterpart. That's another issue I have with any Elsa doll. They don't look like their counterparts at all. Awful picture, but I've been wanting another place to post this... I gave Sunset Shimmer NS Clawdeen's jacket. I'm a big moomin fan,here is my moomin toy collection. How about a Tangkou? This is my Gap Year. 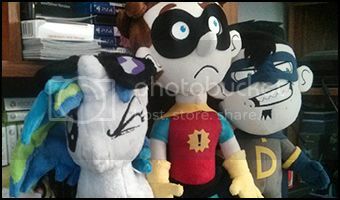 Those Moomin toys look AWESOME!!!! Oh brother, I've got random stuff galore (mainly Bionicles and Clone Troopers of all kinds). If you guys want to see the other 60+ clones, let me know! Got clones? I've got over one hundred... How many do you have? "I'm not short, I'm compact!" This photo cracks me up. She looks like she's thinking "What the..."
I can't believe there are so many different types of clones! I know I have seen tons of various costumes at cons, but it's cool that they've all got toy versions too. 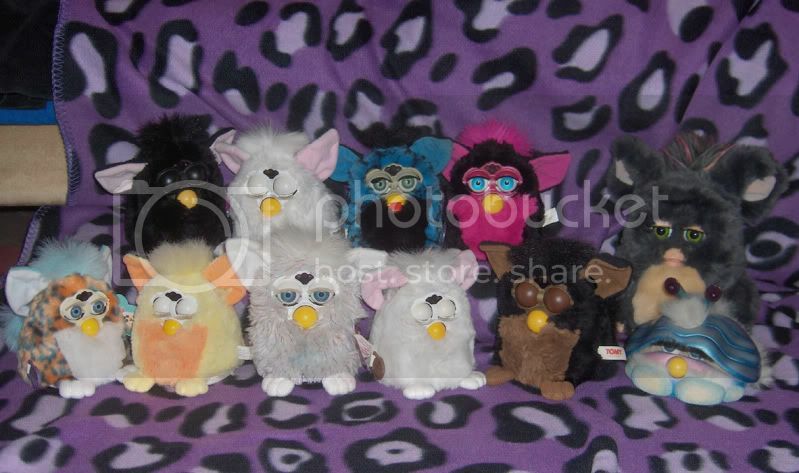 speaking of Furbys, I have tried to dig up some old pics of mine with not much luck... but I did find some to get this thread running again with ^^ I've put them in spoilers though . - I think they are the cutest things ever, but I respect and know they kind of scare many people. How about a tamagotchi photo c:? I have LOTS more I can post, this is just the photo I had on hand that was nice, lol... 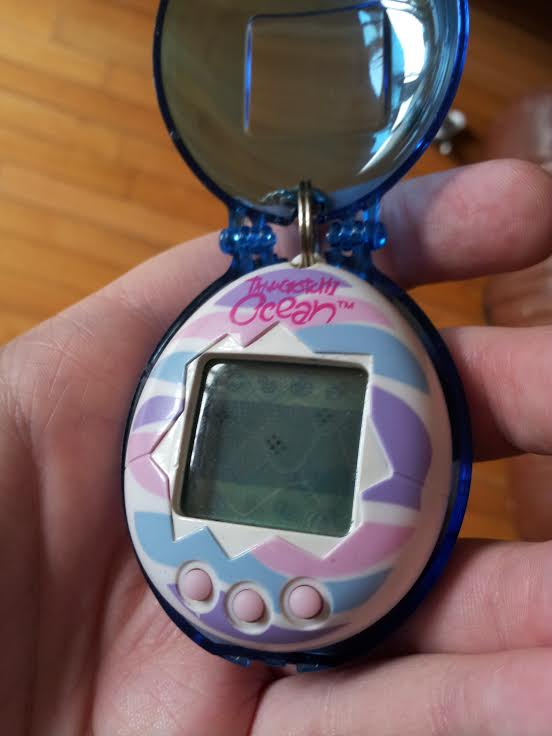 I love my tamagotchi ocean, even if it is a pain in the rear. To an unbelivable degree. Check out my eBay! and My Sales Thread and my (swap) Wishlist! I had the white Furby! Still functions X) The one of my brother screamed one day and then died. i'm not making this up. Furbies are scary. What's that flat Furby? Is it a clam?